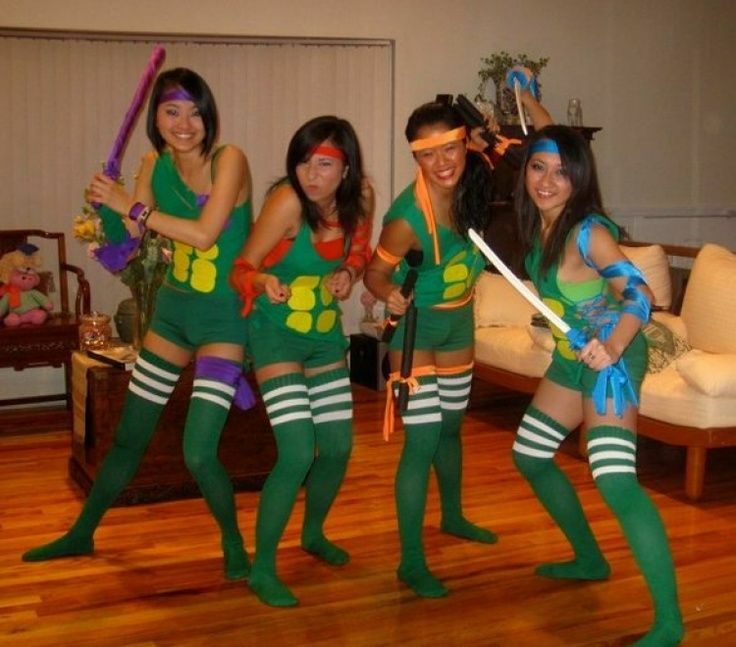 Show us your creativity and imagination. 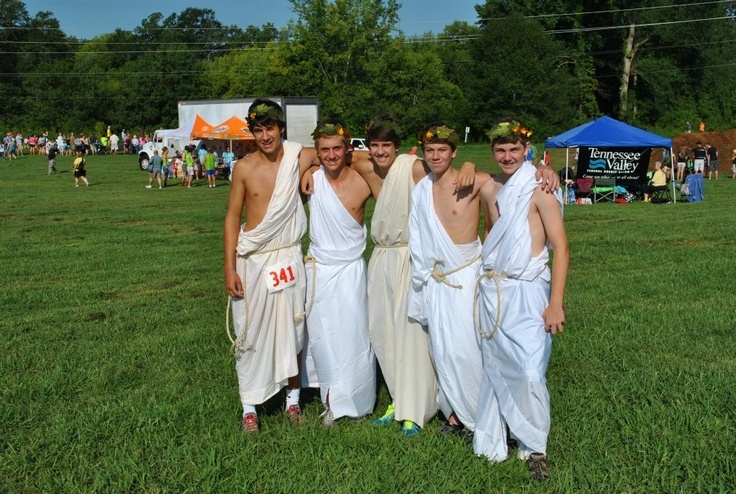 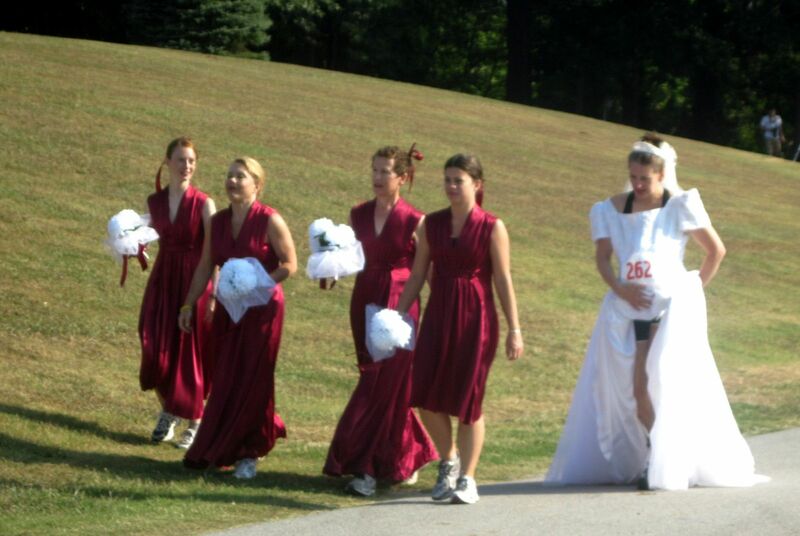 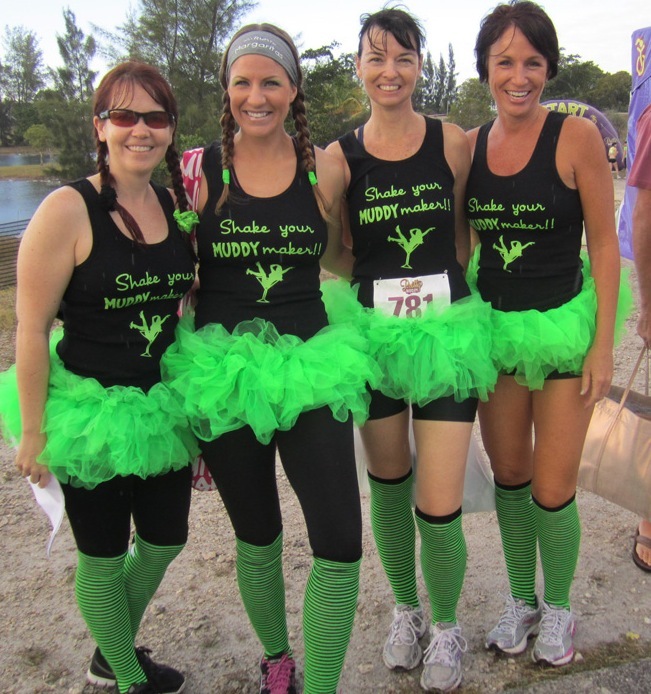 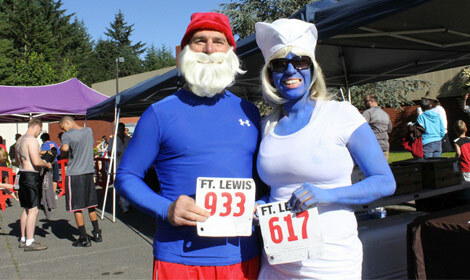 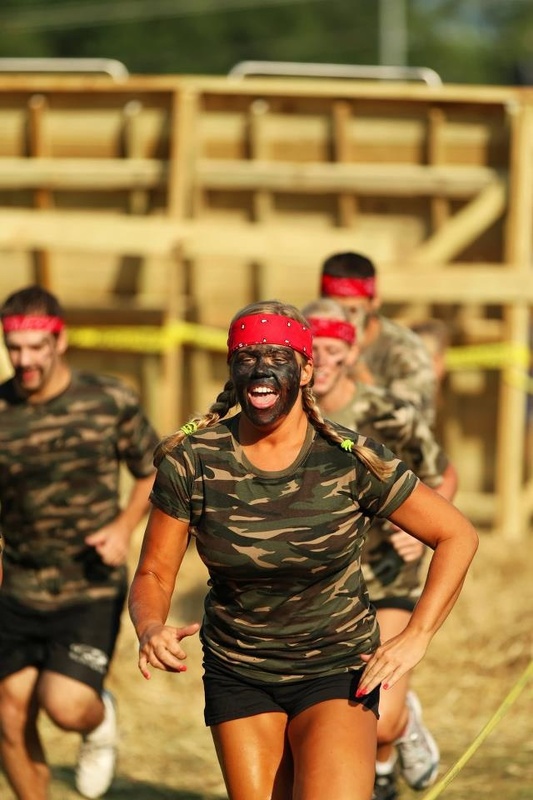 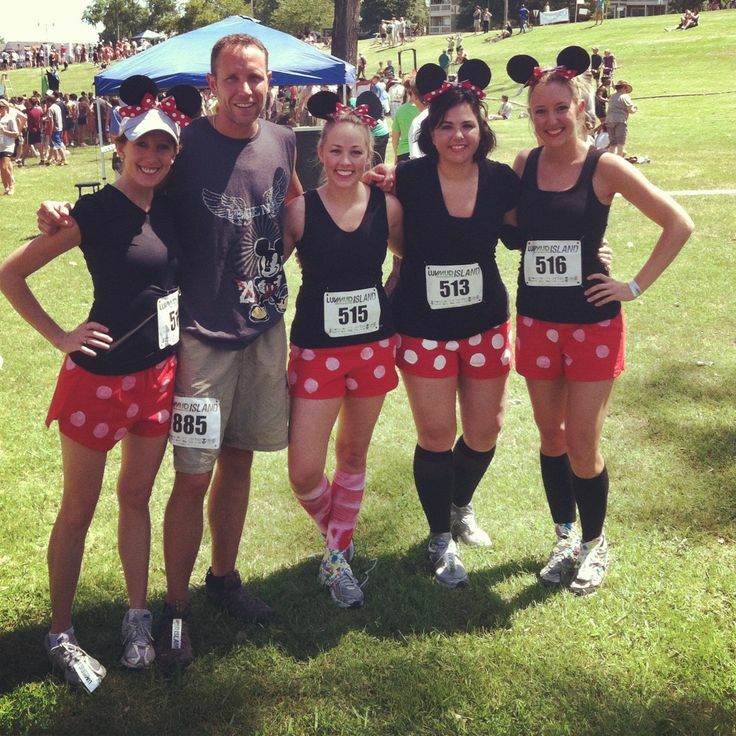 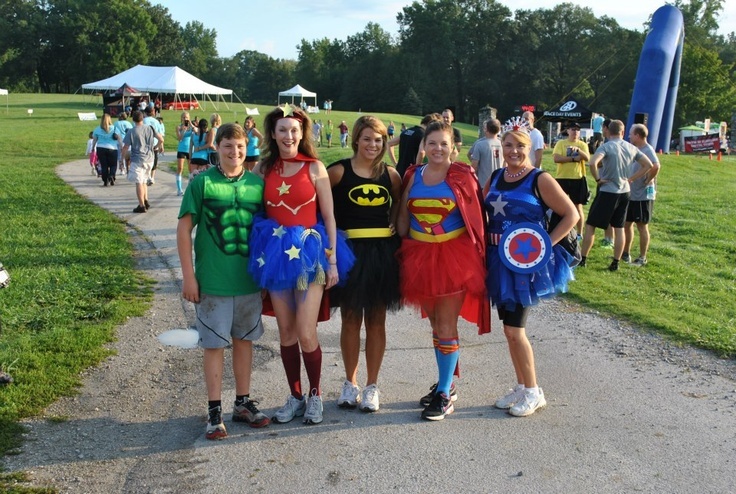 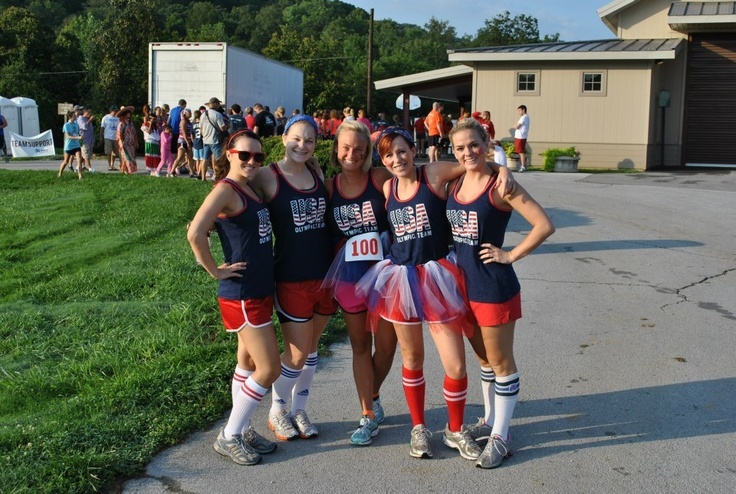 Wear your best Marine Mudrun costume. 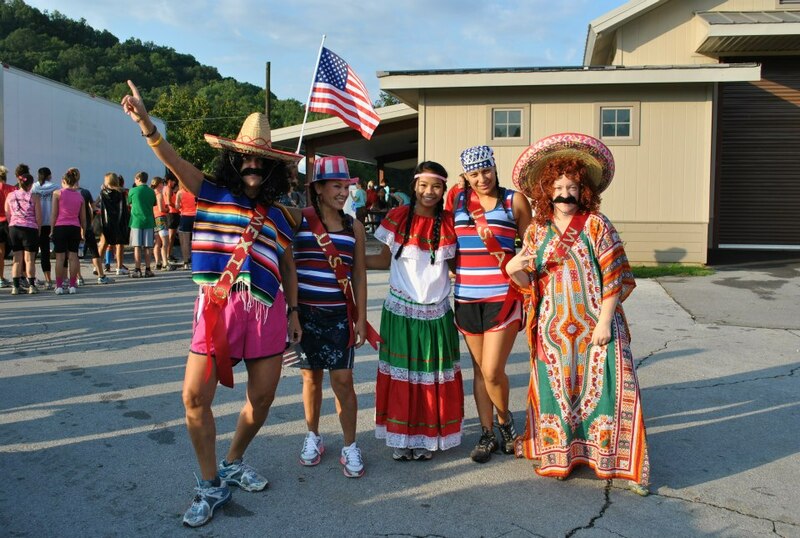 A prize will be given to the best individual and team who dress up.